The median home value in Elmhurst, NY is $525,000. The national median home value is $185,800. The average price of homes sold in Elmhurst, NY is $525,000. Elmhurst real estate listings include condos, townhomes, and single family homes for sale. Commercial properties are also available. If you see a property you’re interested in, contact a Elmhurst real estate agent to arrange a tour today! Courtesy: Best Service Realty Corp.
Two Fam Frame House 3 Bedrooms 2 Bathrooms, Full Basement Separate Car Garage Private Back Yard On Large Lot 28 Ft X 98 Ft It's A Developer's Dream Property 98 Ft Depth On Street-Side All The Information Deems Reliable Includes But Not Limited To Taxes, Lot Size And Construction Sq Foortage Etc. Amazing Location; 3 BR apartment on the first floor; 2 BR apartment on second floor; Very Good Condition; basement is unfinished and has high ceiling.Walk to R and #7 trains, Queens Center mall; easy access to highways; express buses to the City. Large Living Room, Formal Dining Room, Eat In Kitchen, Walkin Closet. Large Bedroom and Smal Bedroom. Brown Stone legal 4 families 4 blocks to Broadway Roosevelt 74th St station. E,M,F,R, 7 Train plus bus depot. Sprinkler system thru out building. Fully occupied by 4 sets of families. Leases end July & Aug 2019. Tendency as is. All free market rental. 1 Studio, 2 sets of one bed, 1 set of 2 bedrooms. 1300 square feet great duplex unit, separate entrance to each unit. Close to Newtown High School, restaurant, E,R train, supermarket, and shopping mall.Move in condiction. 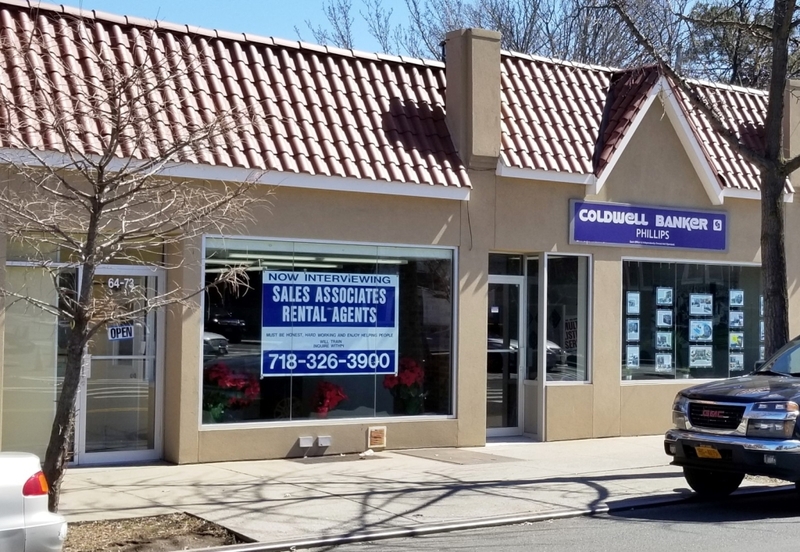 Don't miss out on this opportunity to own a great investment in the heart of Elmhurst! Spacious one bedroom with a studio duplex with basement. All hardwood floors throughout! A parking lot and a backyard is also included! Close to Junction Blvd, a few blocks away to Grand Avenue Newtown subway station, very close to Queens Center/ Queens Mall. Must see! Great Location In Elmhurst. 2 Families House, Stucco, Detached, Lot Size 30X 100, Building Size: 19.5 X 54 Ft, Zoning R5, Pvt Driveway, Backyard, On the 1st. Floor: Lr/Dr, Eik, 3Br, 2 FBth,, On The 2nd. Floor: Lr/Dr, Eik, 3 Br, 2FBth., Full Basement, Gas Boiler, School District 24. Close To Transportation, Supermarket, School, Restaurants And Stores.Only Half Block From Junction Blvd. Sell for As is condition .Lovely House in a Excellent Location. Great for investors or to lived in.Quite Residential neighborhood ,Close to Train &Walk to Broadway or Roosevelt Ave Shopping Area .Convenient to All. Fully renovated 2 bedroom condo with open layout, great closet space, large living room in the quiet neighborhood of Astoria Heights. the house locates at the heart of elmhurst, next to broadway business center, two parking space in front of house, lot of potentials. good opportunity. Two bedroom Elmhurst Gardens Co-op on the 5th floor of a well maintained elevator building. Great location near Broadway shopping and the M/R subways. Subletting allowed with board approval after 3 years of residency. Big Nice 1 Bedroom Apartment Convert Into 2 Bedrooms Condo Apartment. 933 Sqf. Well Kept building, Downstairs Subway And Transportation. Close To Supermarket Shopping, Hospital Etc. Convenient Living And Transportation. Tax: $174.71/Month Common Charge: $469/Month.Can Be Sublet.